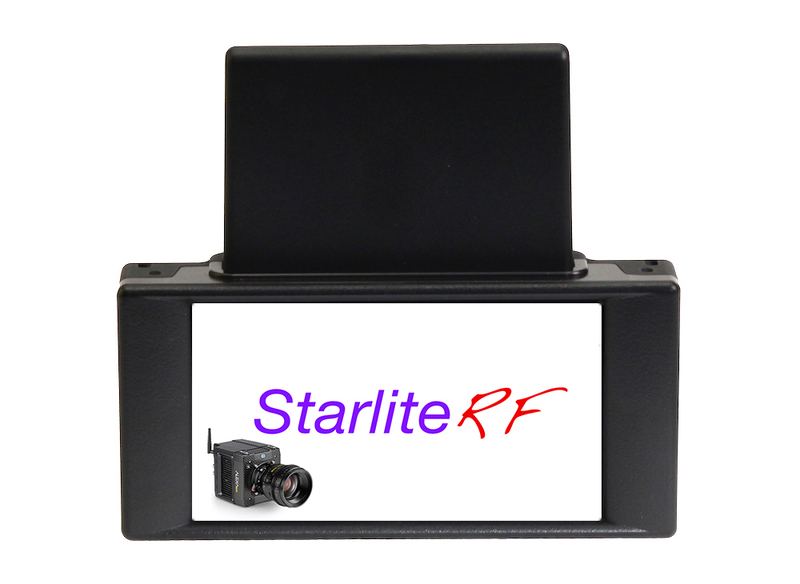 Upgrading StraliteRF or StraliteRF-a monitor to V2 provides high resolution picture and low latency. Upgrade available for StarliteRF (917TS0131) and StarlitRF-a (917TS0133) only at factory in France. The package of TitanHD2 Tx / Tx-a and StarliteRF / StarliteRF-a needs to be sent back for the upgrade.